Knowing your rights and responsibilities when it comes to HIV disclosure, privacy and confidentiality is an important way to protect your privacy. 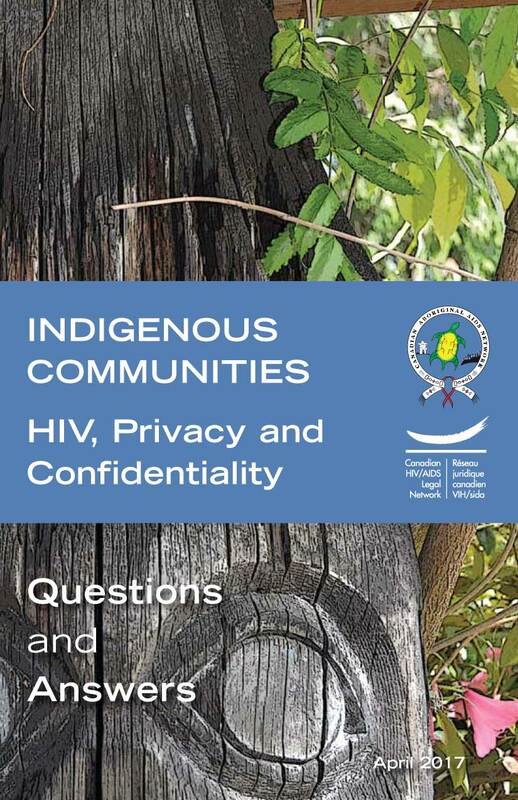 This guide provides answers to common questions on disclosure, privacy and confidentiality in the health care settings, workplaces, post-secondary institutions and other settings — places where many Indigenous people living with HIV have expressed concerns about their privacy. This entry was posted in Booklets, English, French, Indigenous Communities, Our Work, Privacy, Pub Document Type, Pub Language, Publications. 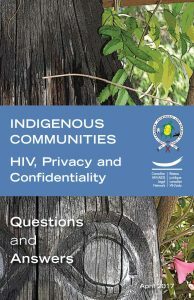 Publication Topics: Indigenous Communities, Privacy. Bookmark the permalink. Both comments and trackbacks are currently closed.